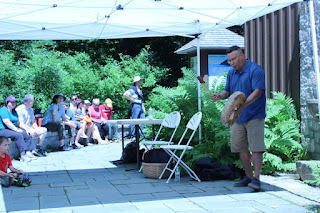 On Thursday, October 11, The Abbe Museum sponsors Wabanaki Stories, History and Drumming at the Harbor House in Southwest Harbor, Maine at 5PM. $10 for adults, $5 children 12 and younger. 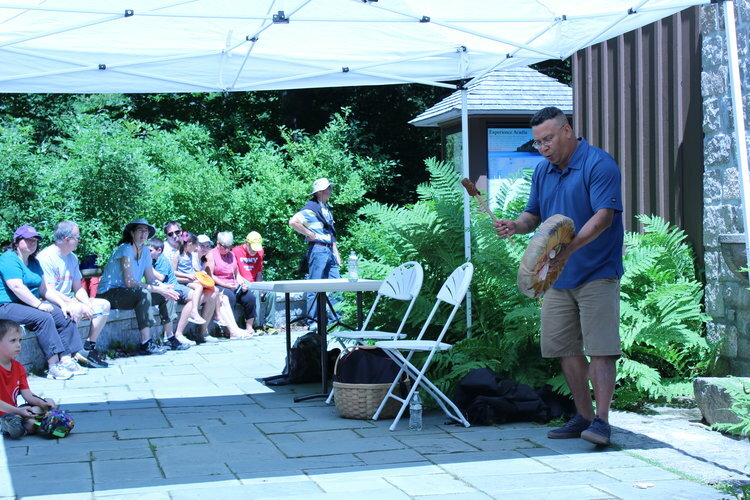 The Abbe Museum is honored to be part of Southwest Harbor Days this year and present a Wabanaki history experience for the public to learn more about the Indigenous peoples of Maine, their cultures, arts, and stories. From 5-6 PM John Dennis a Mi’kmaq storyteller will be sharing songs and stories with the public. John is the Cultural Director at the Aroostook Band of MicMac, in his work he strives to pass on his knowledge to the youth of the Mi’kmaq and other Wabanaki Communities. 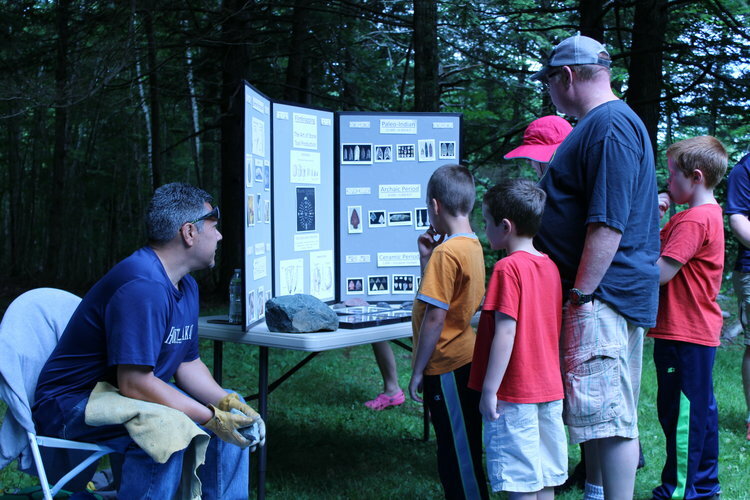 Chris Sockalexis of the Penobscot Nation will be presenting on his work as an Indigenous archeologist for his community located at Indian Island from 6-7 PM. Chris has a Bachelor of Arts in Anthropology from the University of Maine with his primary focus being on Maine Archaeology. He is currently conducting research for his Masters of Science degree at the University of Maine Climate Change Institute with his thesis work focusing on Cultural Identity and Maritime Adaptation in Frenchman Bay, Maine. Chris is one of the lead singers of the RezDogs, an intertribal powwow drum group based out of Indian Island, Maine. He serves on the Abbe Museum board and is also an avid canoe/kayak paddler who loves being out in the Maine woods and on the waterways that his ancestors have traveled for thousands of years. For tickets to this and other Southwest Harbor Week programs, go to https://www.acadiachamber.com/swhw.php.